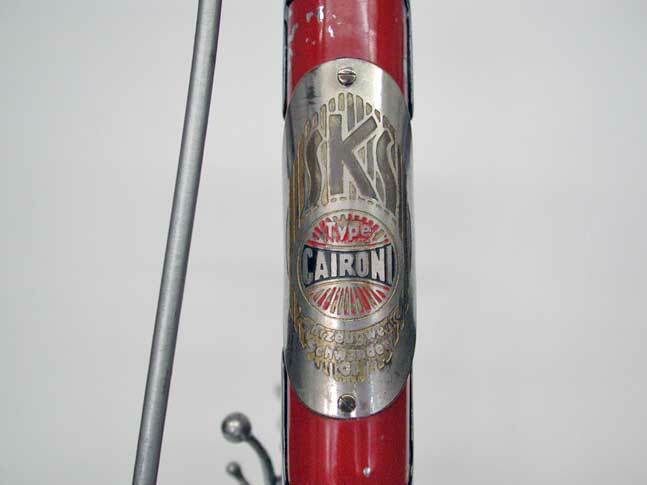 A stunning 1938 SKS Caironi road bike. 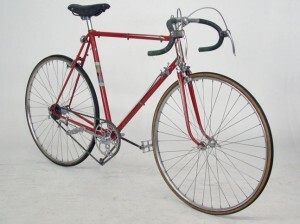 Lovely brambilla style pin stripping on an original red paint job. This bike is shown with a Duprat hollow arm crank set mated with a BSA chain ring. SKS brake set. 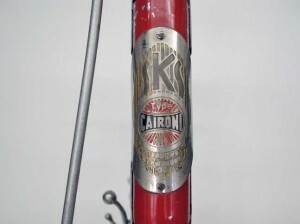 A great time capsule of the late 1930’s road bike scene.